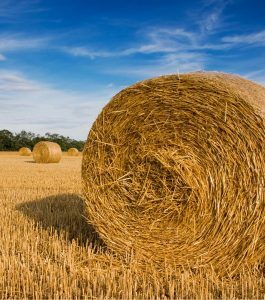 We are providing this downloadable document from the HSE on handling and stacking bales. Following the guidance in this leaflet could help prevent accidents and serious injury associated with this risk. 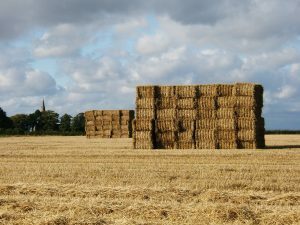 There is a lot of useful information on how to stack, where to stack, moving bales and de-stacking.